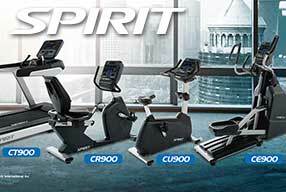 Spirit is manufactured in Taiwan. 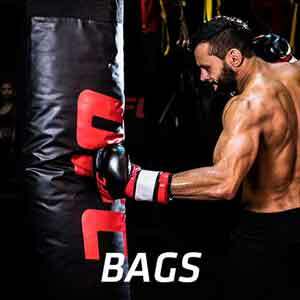 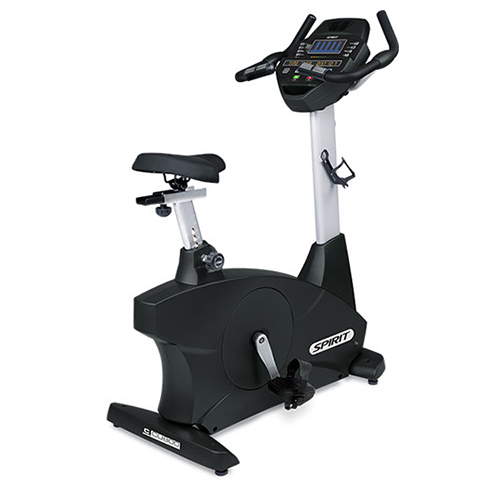 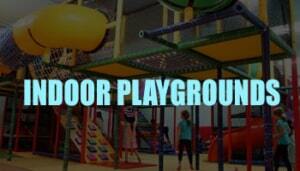 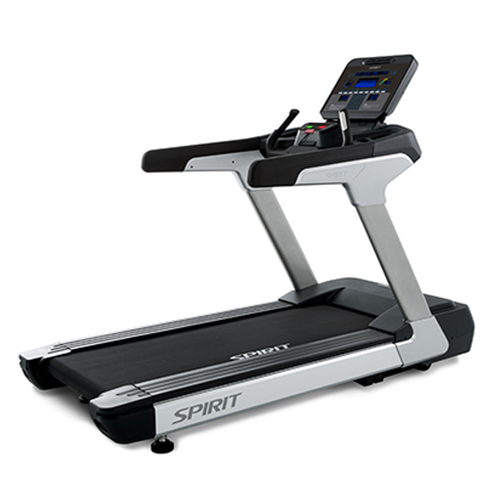 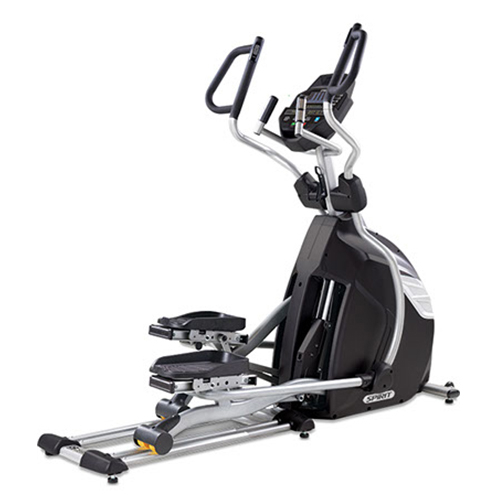 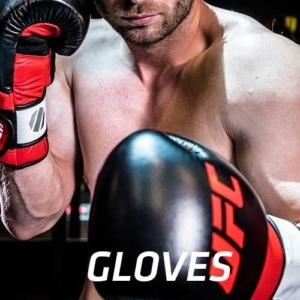 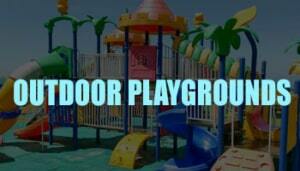 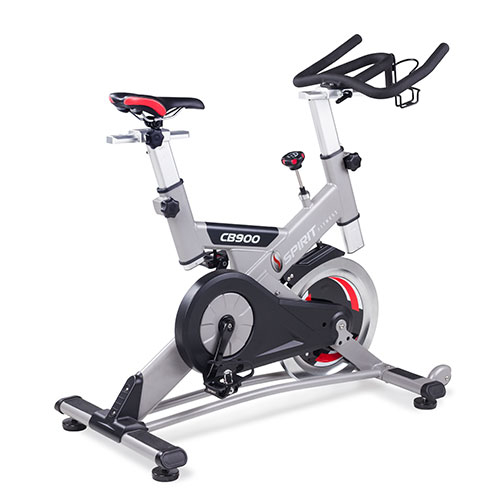 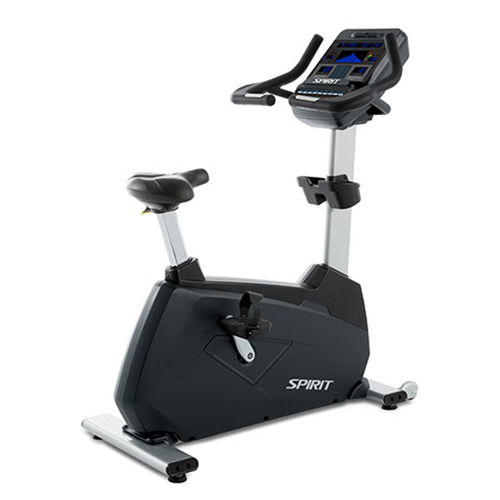 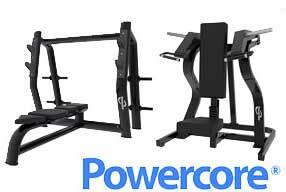 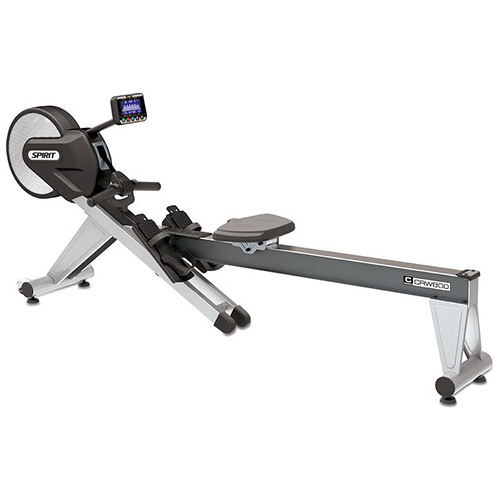 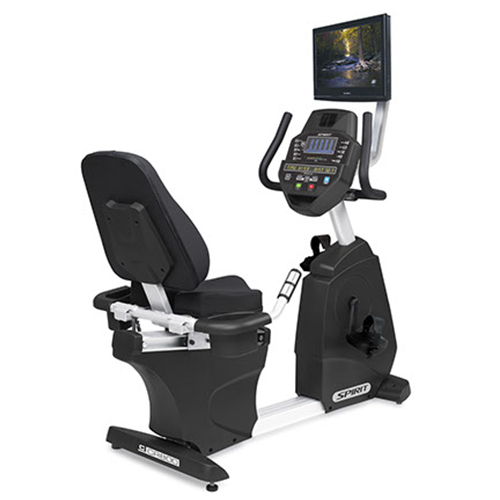 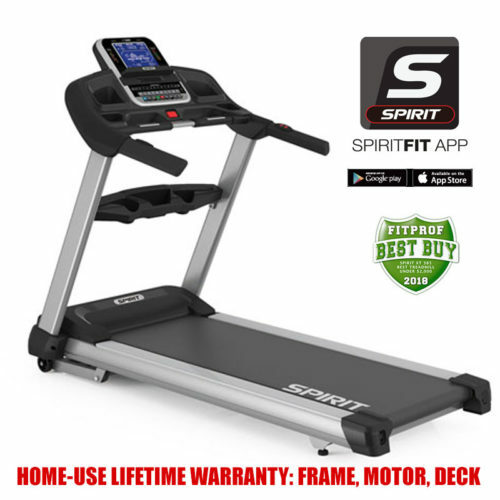 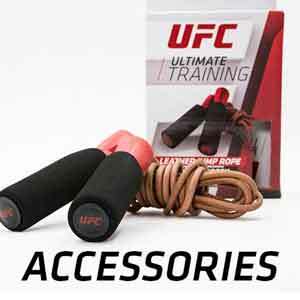 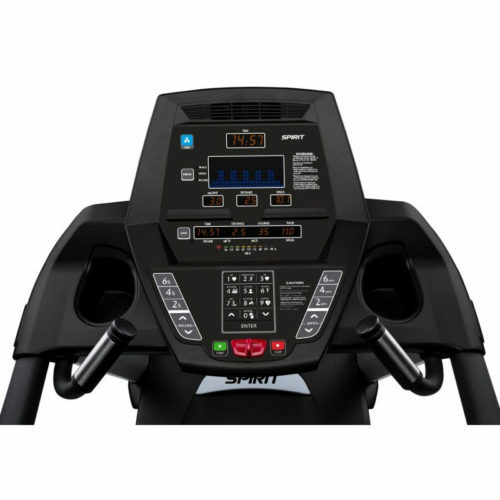 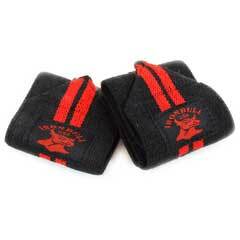 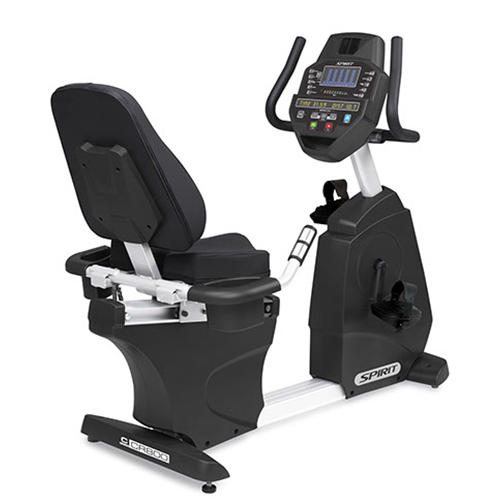 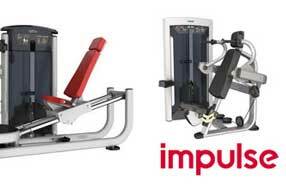 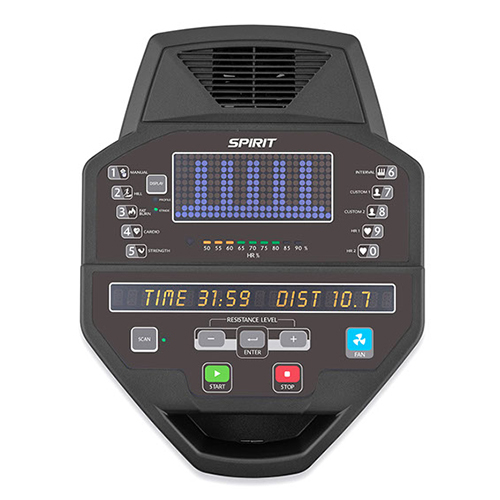 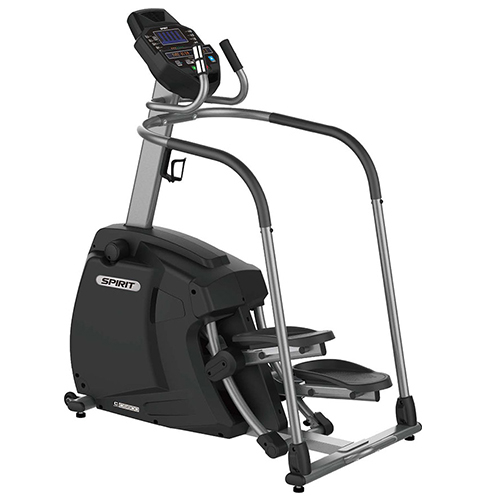 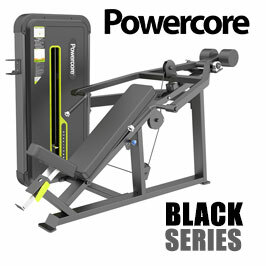 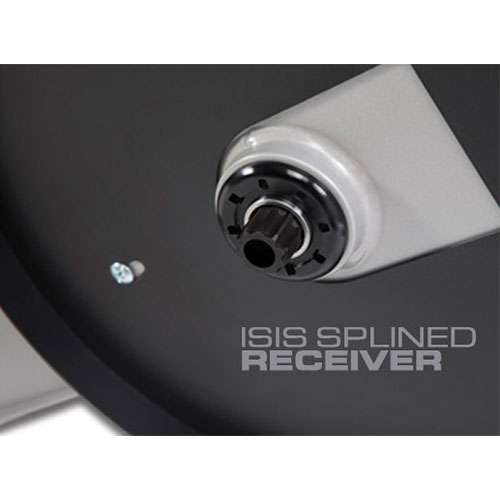 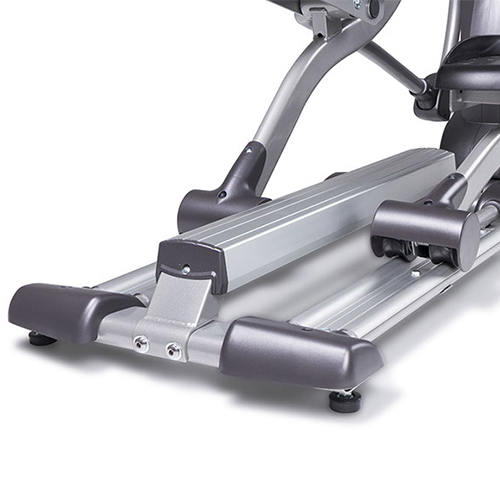 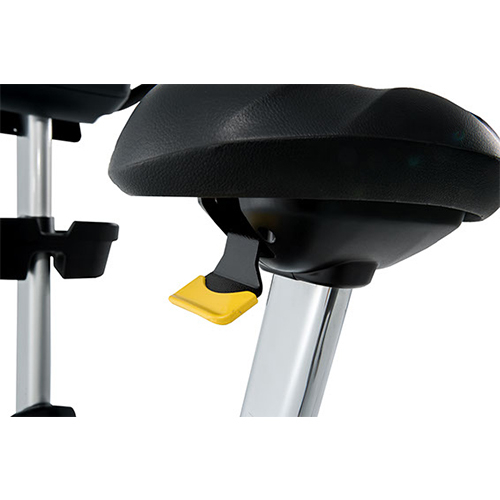 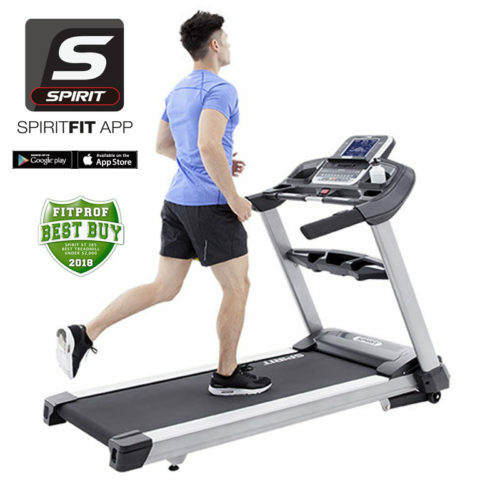 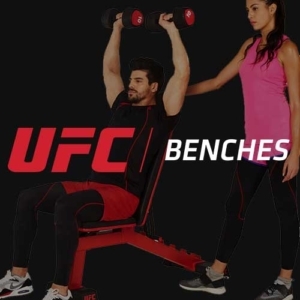 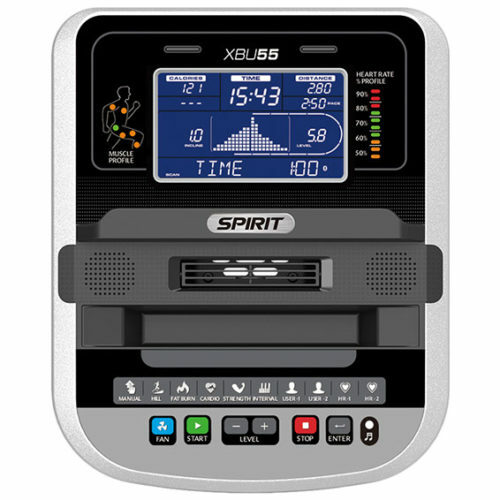 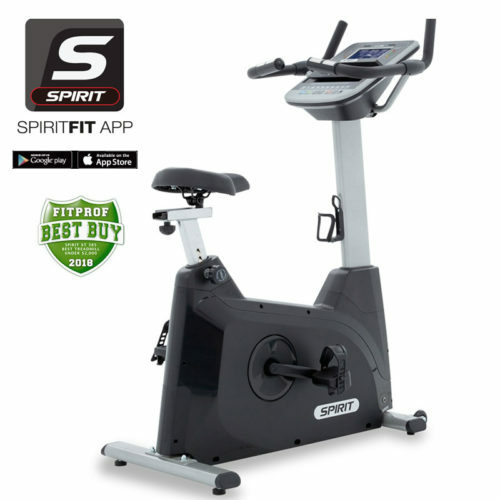 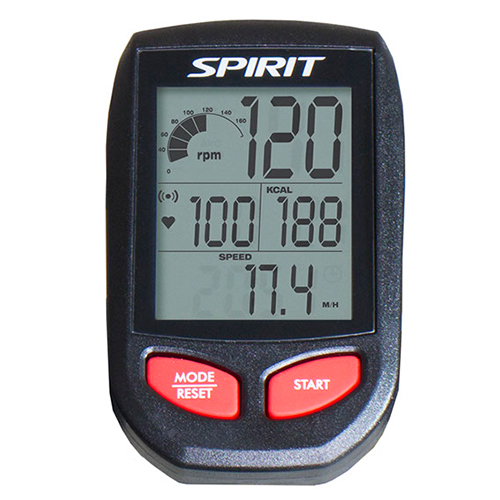 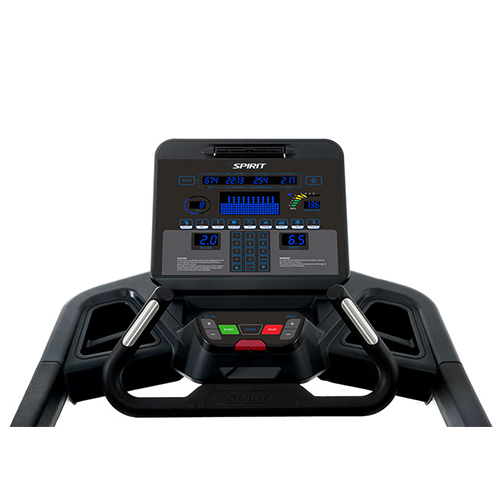 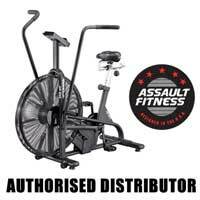 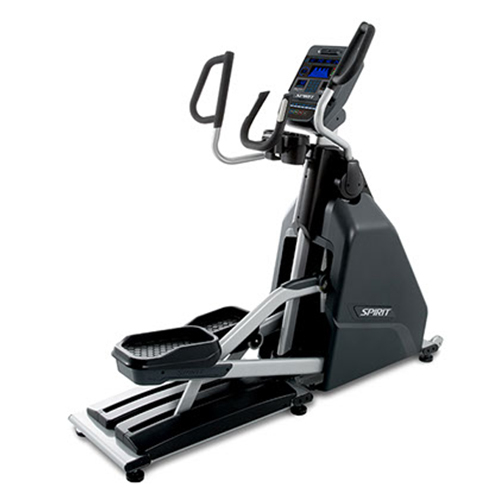 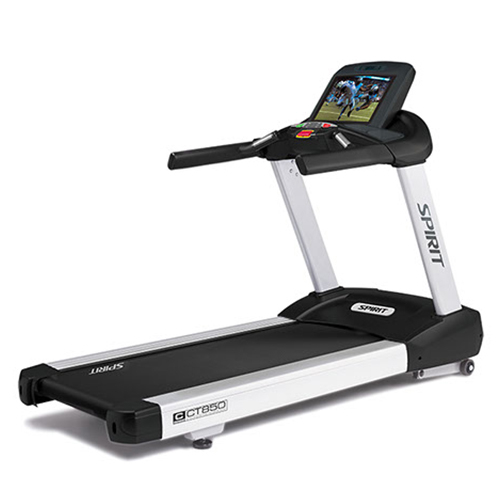 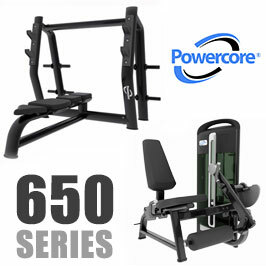 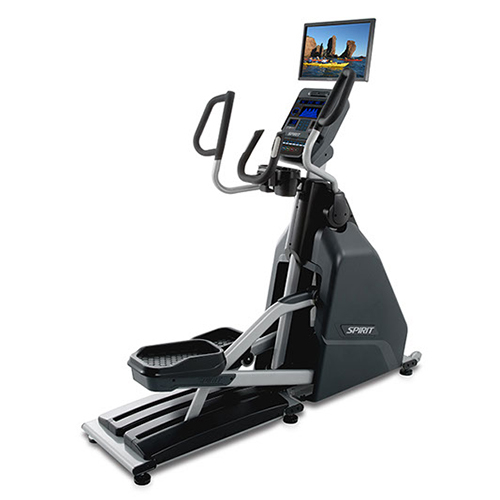 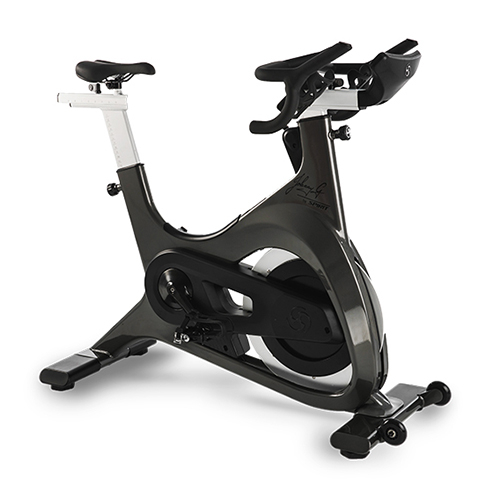 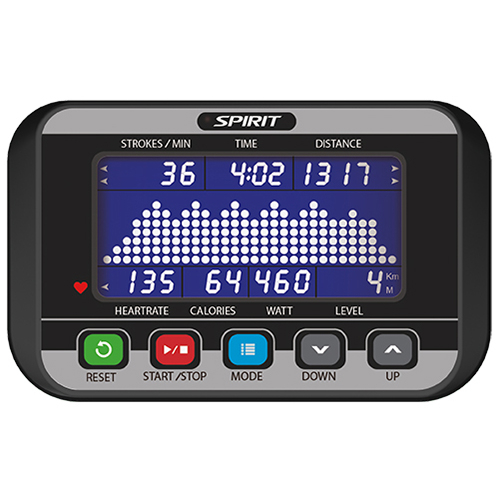 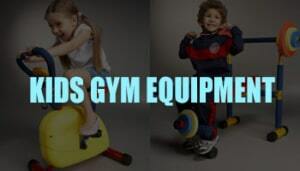 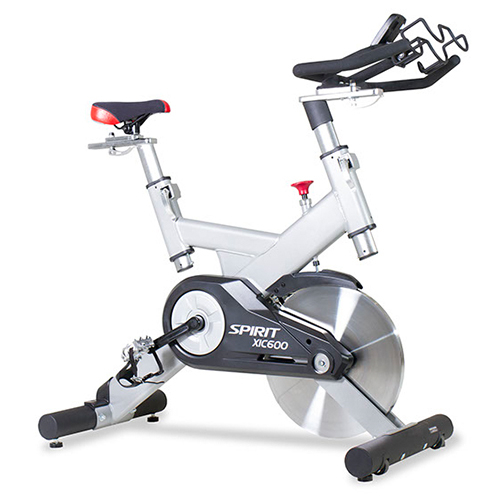 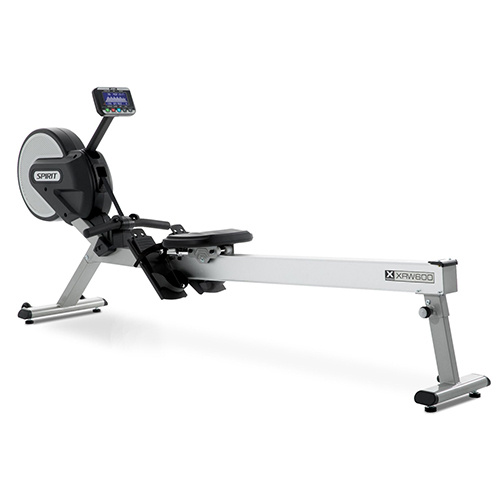 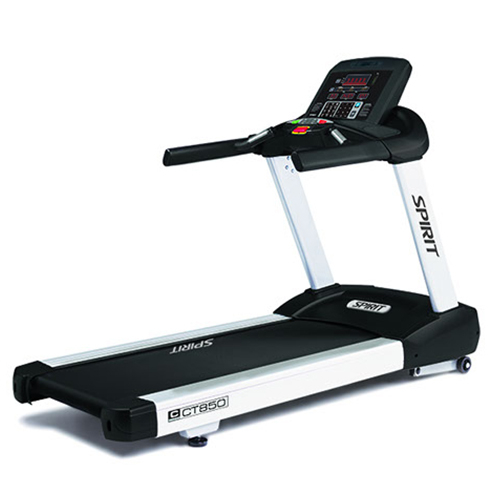 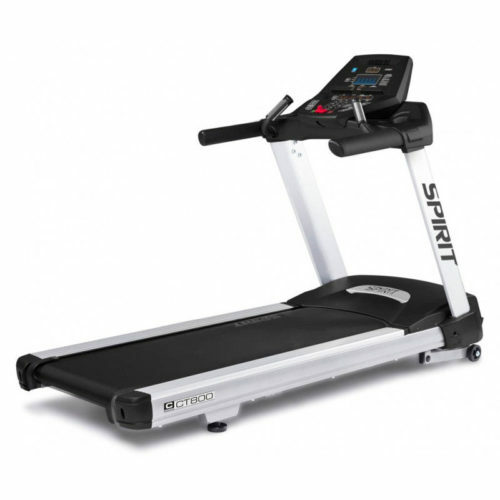 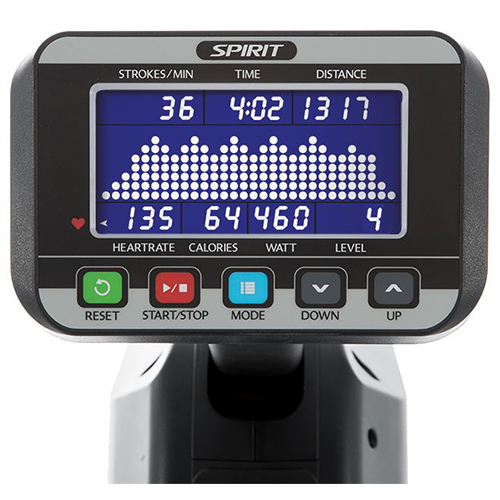 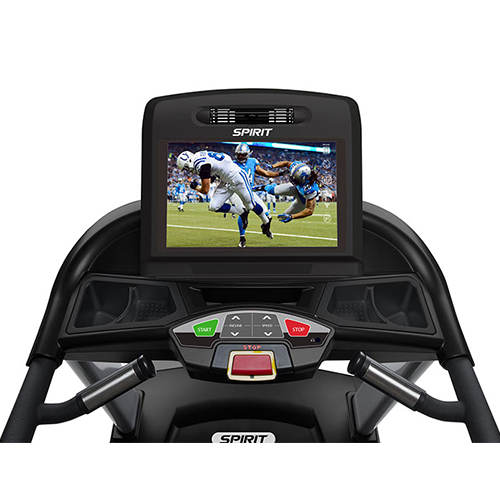 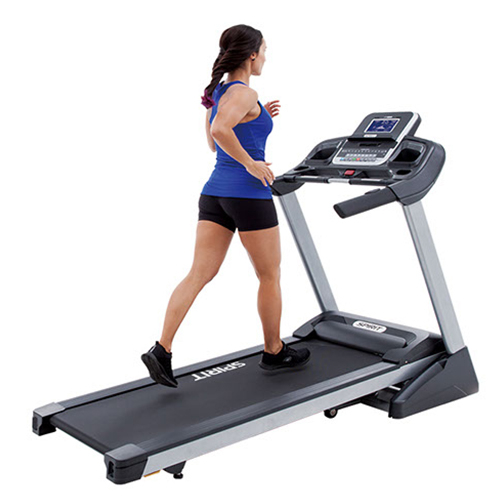 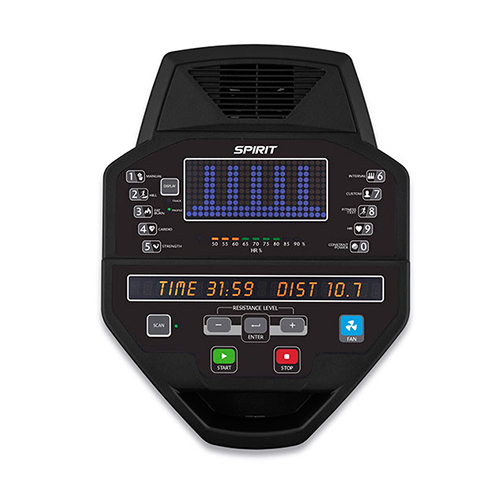 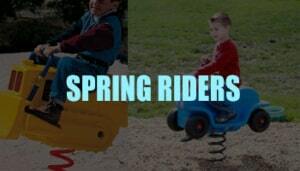 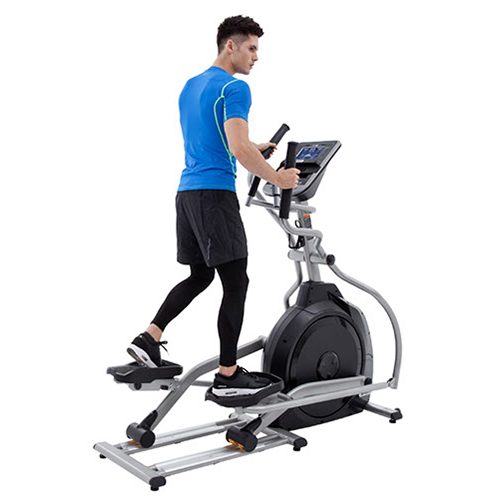 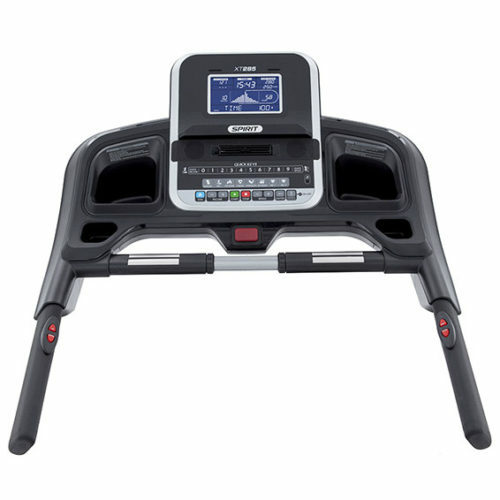 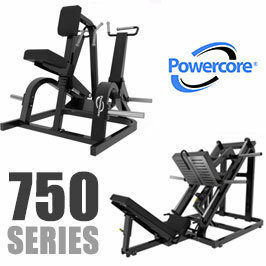 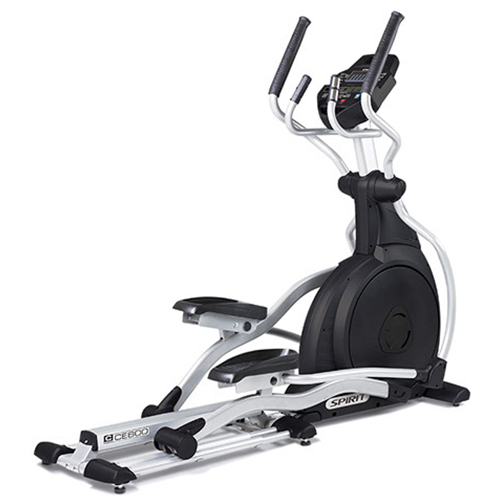 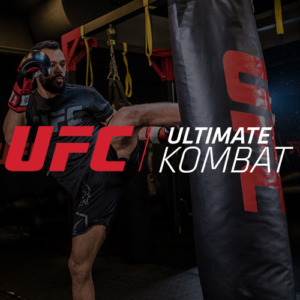 Taiwan is known to manufacture the best cardio equipment in the world, Spirit is no different. 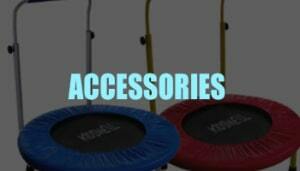 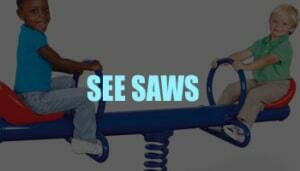 This shows in their warranties, which are unmatched.